"Outsourcing" often gets a bad name. But when it comes to your recruitment function, partnering with an outside expert can successfully transform your approach to talent acquisition and deliver measurable business results faster. Looking to go global? What about cutting costs while acquiring top talent? If so, outsourcing may be an option for your organization. 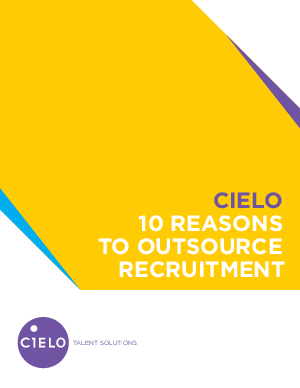 Learn about the Top 10 challenges a Recruitment Process Outsourcing (RPO) partner can help you overcome.